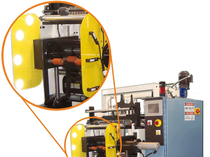 CSI Coreless Winders - Converting Systems Inc. 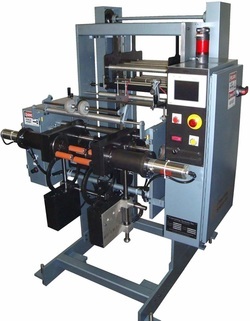 Converting Systems has redesigned our Coreless Winders to include improved mechanical assemblies and “rev'd up” electronics package, plus we have added a color touch-screen for easy machine set-up and operation. 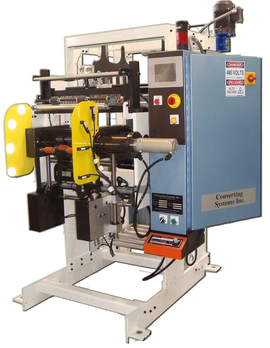 CSI offers both new Coreless Winders as well as Coreless Winder Rebuilding services. Visit CSI-Parts.com to find pricing and order replacement parts.